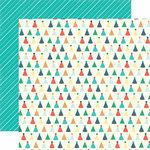 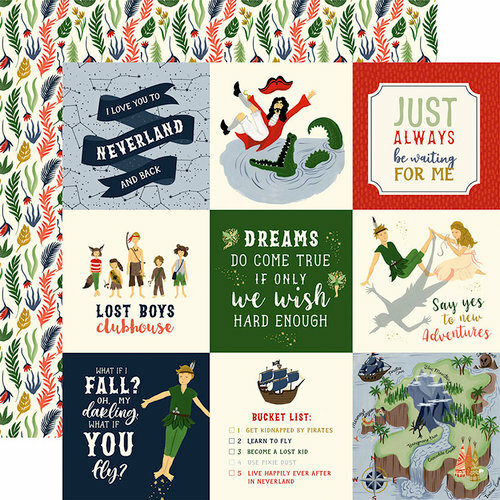 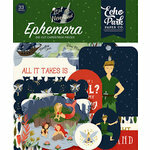 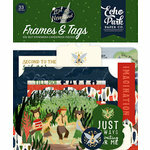 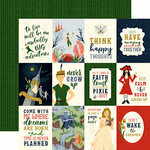 Have an adventure crafting with the Lost in Neverland Collection 4" x 4" Journaling Cards Double Sided Paper by Echo Park. 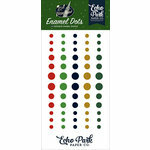 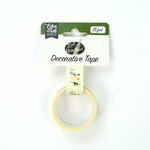 There is one 12" x 12" sheet included in the package that is made in the USA. 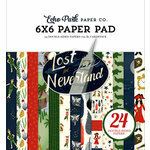 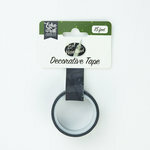 The paper features 9 fun Peter Pan inspired cutouts on one side and a floral pattern on the other.